Ex-library with minimal markings. DJ in clear protective cover – taped to boards. Shows minimal signs of shelf wear, but all pages are clean, crisp and bright in newly reinforced binding. 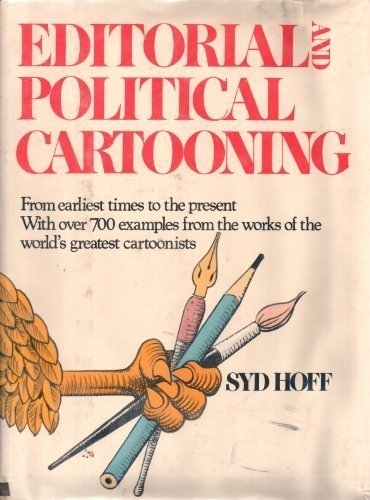 Syd Hoff is a much-loved and much-read author and illustrator of numerous books for children. Born and raised in New York City, he studied at the National Academy of Design and sold his first cartoon to The New Yorker when he was eighteen. Since then his cartoons have become a regular feature in many magazines and newspapers. Syd Hoff and his wife live in Miami Beach, Florida.